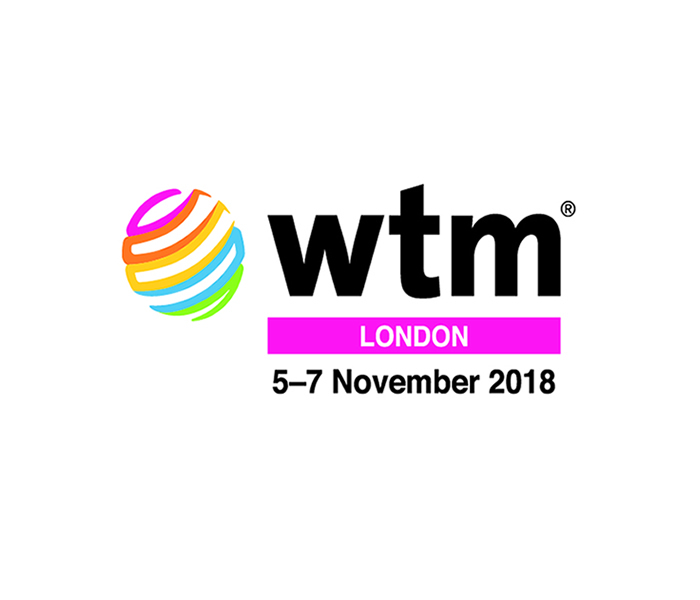 From the 5th to 7th of November 2018, the World Travel Market will be held in London to showcase the latest developments and trends in tourism. 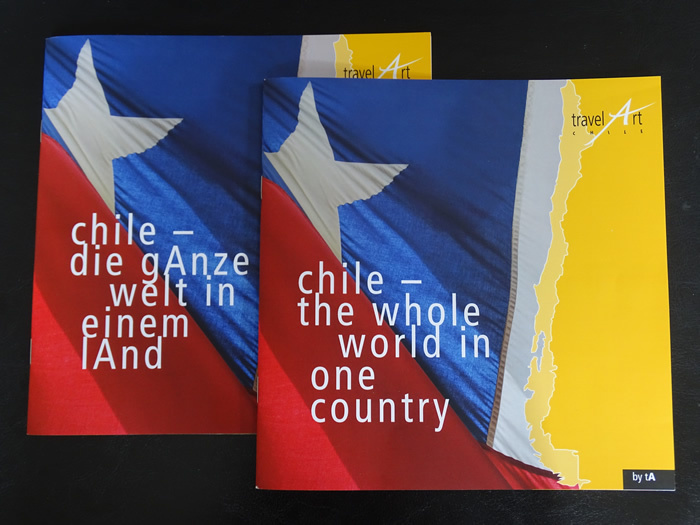 TravelArt will once again be present at the Chile booth at WTM this year, and we look forward to talking to you about current and upcoming cooperative endeavors. 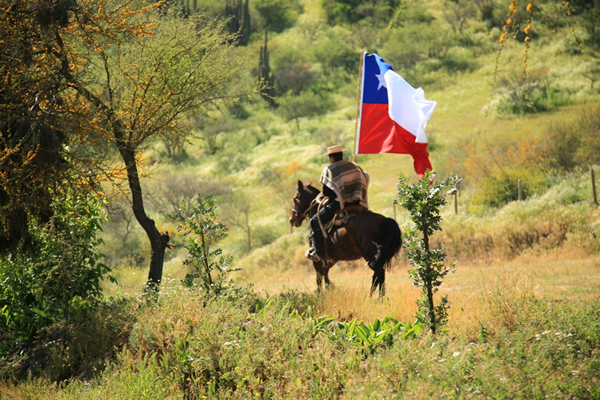 Enrique Sacchetti, CEO of Turavion and travelArt, will also be present at the booth this year. Claudia Umscheid is happy to arrange an appointment to meet with you during the trade show. Please send an e-mail to claudia.umscheid@travelart.com.